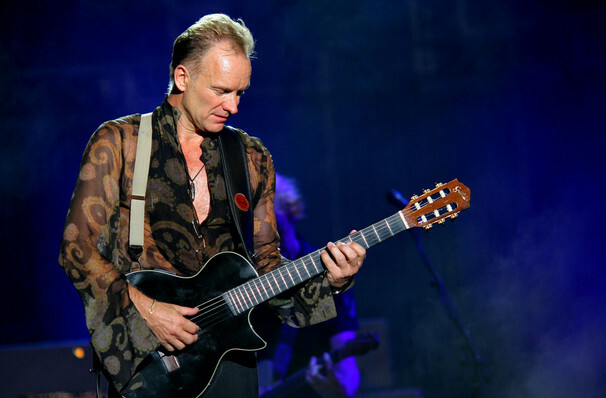 Sting's post-Police projects have ensured his place among the most articulate and intuitive rock musicians of his generation. Ex-Police man and all round pop icon Sting has produced some of the most indelible popular songs of the past forty years, from 'Roxanne' and 'Walking on the Moon' to 'Fields of Gold' and 'Englishman in New York'. Alongside his hits, Sting has never been afraid of taking some more left-field turns, such as his flute music albums and his foray into Broadway musicals with The Last Ship. With millions of albums sold worldwide and 16 Grammy Awards to his name, it's clear this willingness to explore music's various pathways has kept him at the forefront of the conversation. Sound good to you? 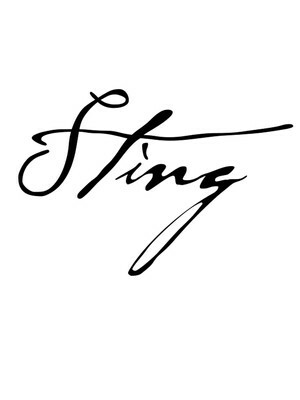 Share this page on social media and let your friends know about Sting at Wolf Trap. Please note: The term Wolf Trap and/or Sting as well as all associated graphics, logos, and/or other trademarks, tradenames or copyrights are the property of the Wolf Trap and/or Sting and are used herein for factual descriptive purposes only. We are in no way associated with or authorized by the Wolf Trap and/or Sting and neither that entity nor any of its affiliates have licensed or endorsed us to sell tickets, goods and or services in conjunction with their events.